When the Sony Xperia X range was launched it was suggested that the Sony Xperia X Performance would not be launching in the UK, although the device is now available to pre-order with one retailer. 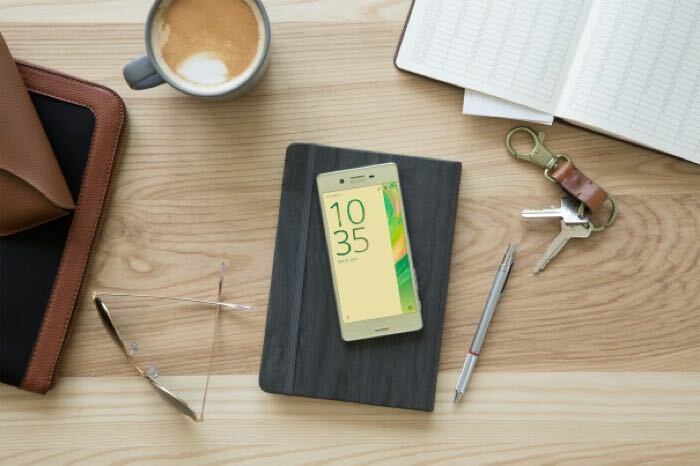 UK retailer Clove are no taking pre-orders on the Sony Xperia X Performance and the device is expected to start shipping in the middle of July. The handset comes with a Qualcomm Snapdragon 820 processor and 3GB of RAM, plus a 5 inch display that has a Full HD resolution of 1920 x 1080 pixels. There is also 32GB built in, plus a microSD card slot which will support up to 200GB cards and a 13 megapixel front facing camera and a 23 megapixel rear camera. You can find out more details about the Sony Xperia X Performance at the link below, the unlocked version of the handset is now available to pre-order for £549.